On Easter Sunday in April 21st, Eight blasts ripped through churches and high-end hotels in Sri Lanka’s capital Colombo. 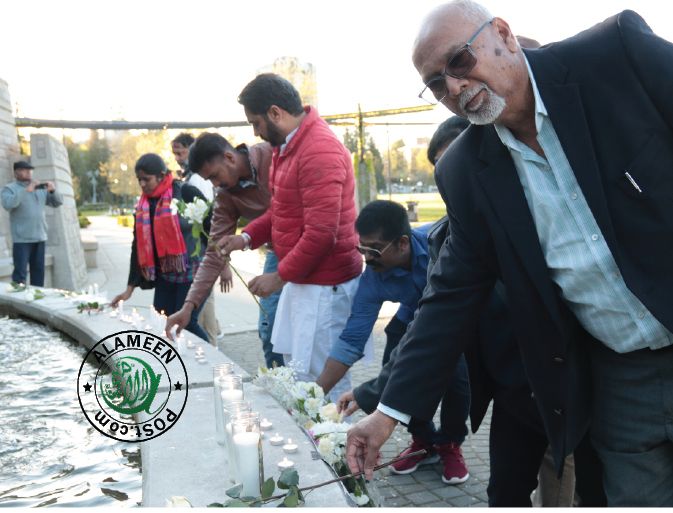 The death toll is more than 300 and more than 500 injured in the most devastating attacks since Sri Lanka’s civil war ended in 2009. "Today marks the beginning of the celebration of Eid al-Adha, the Feast of the Sacrifice. Eid al-Adha is one of the holiest celebrations in Islam, marking the end of the Hajj, the pilgrimage to Mecca. "On behalf of all British Columbians, I would like to extend best wishes to Muslims in B.C., Canada and around the world. 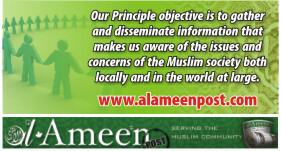 "Eid al-Adha is a time to think about others - to give to charity, do good deeds and help people who need it the most. 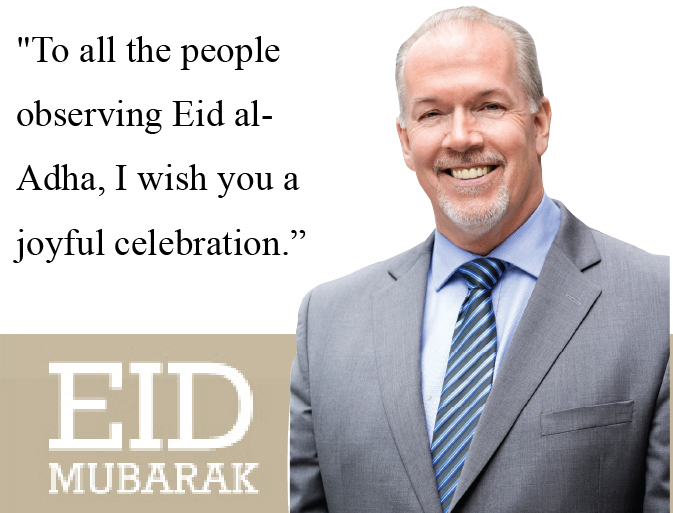 "On Eid al-Adha, and every day, British Columbians must continue to work together to lift people up and help people who are less fortunate. "To all the people observing Eid al-Adha, I wish you a joyful celebration. 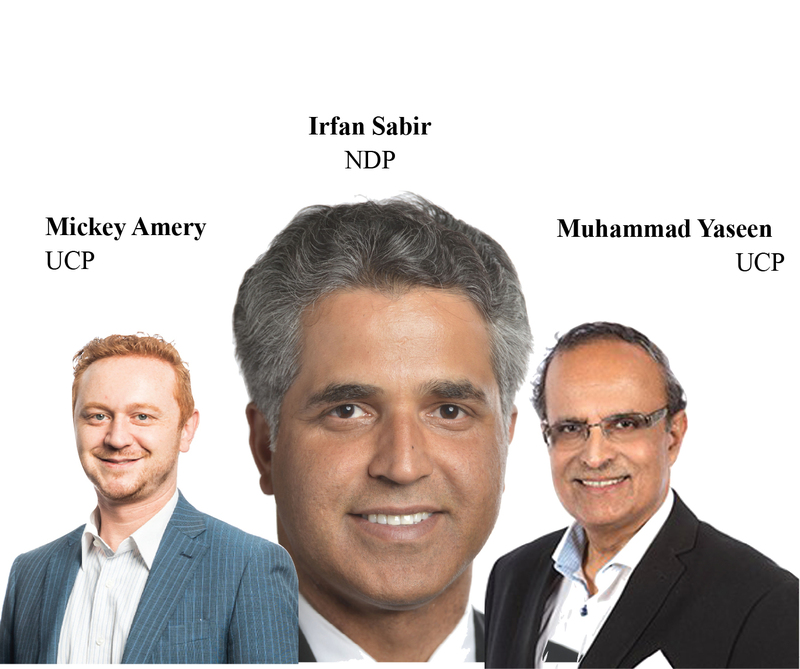 Canadian politicians display gross ignorance, leading to rise of alt-right, and hate mail against Canadian Muslims. Pakistan Protests Indian Cricket Team wearing Army cap. Salahuddin Ayyubi one of the world's greatest warriors. Real Madrid welcomes manager Zinedine Zidane. How do we get an excellent leadership? C- Ensure that the governance mechanism has checks and balances that does not delay the delivery of services beyond a reasonable time.